The Magic line of variable height baths represents state of the art technology in bathing; ergonomic, comfortable and functional whilst also meeting the highest standards of safety and hygiene. 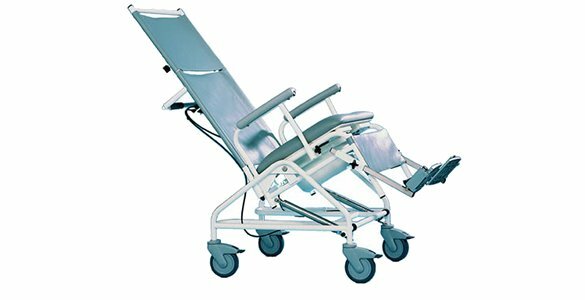 The suitable for use in hospitals, private clinics and nursing homes with a requirement for acute care. Automatic water shut off saves carers time whilst filling the bath. The Magic 1000 enables the bath fill level and water temperature to be preset; once the level has been reached the water flow stops automatically. 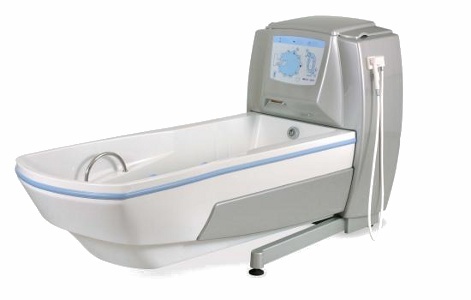 This is a particularly cost effective function where bathing systems are used frequently. The Freeway T40 Shower Chair is an attendant propelled chair. 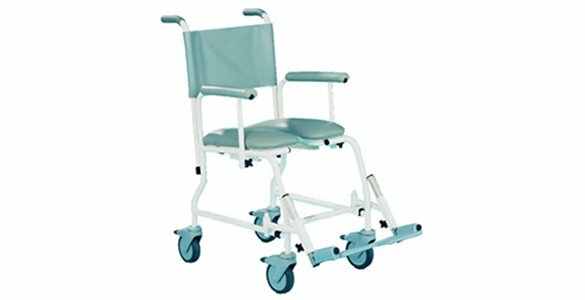 This sturdy chair is easily propelled and manoeuvred, the T40 has 4 braked castors for piece of mind. This chair will fit over most toilets or can be used with a commode pan which can be purchased separately. 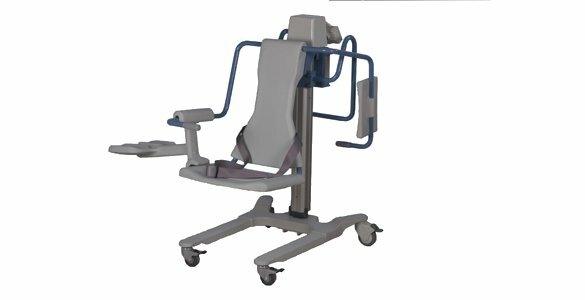 The T40 Shower Chair comes in 440mm (17″),490mm (19″) and 540mm (21″) seat width variants as standard but can be made wider if required. Many alterations can be made to this chair if the standard chair is not suitable, there are also many accessories which can be added to the chair most of which require no tools to secure. The Only Truly Low, Acute Care Bed. Spirit® was designed to make the lives of patients and healthcare workers safer and easier. 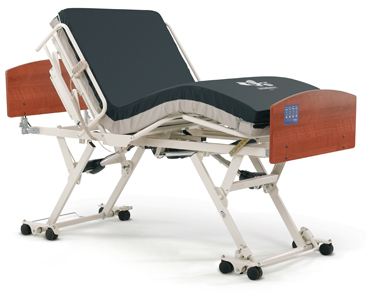 This revolutionary hospital bed addresses the needs of a wide range of hospital settings including regular patient rooms in med-surg. 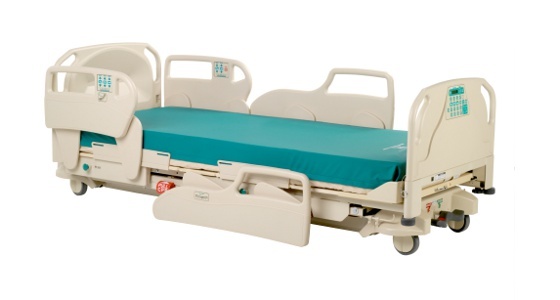 Spirit® is loaded with regular hospital bed features, and it has the ability to go lower to the ground than any other bed on the market. All patients have varying needs that change constantly. Shorter, frail, elderly, and post-surgery patients benefit from the safety of a bed that goes 10” low. While taller more active patients will enjoy Spirit’s infinite height adjustments. 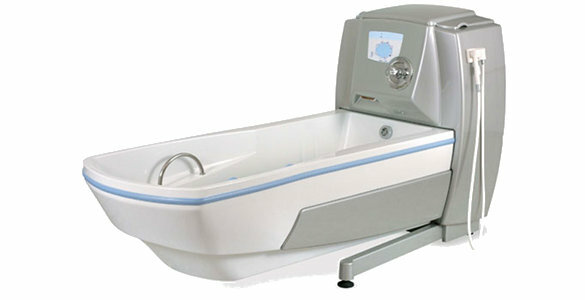 Variable and Fixed Height Bathing Systems for any need and budget provides measurable, bottom-line results! Save money, and increase patient and employee satisfaction! 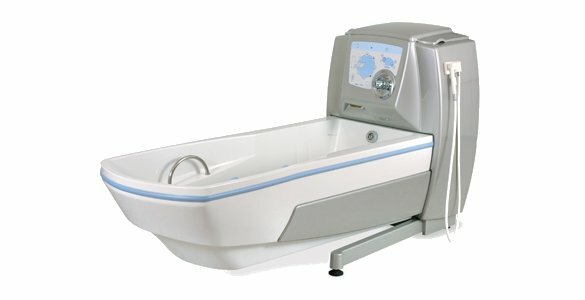 The GK Magic range of nursing baths represent ergonomic styling, comfort and functionality while meeting the highest standards of safety, design, comfort and hygiene! The innovative FX600 adjusts from 36" to 39" to 42" to accommodate a variety of residents, offering facilities the utmost in flexibility. The frame can easily be adjusted without tools and supports up to 600 lbs. 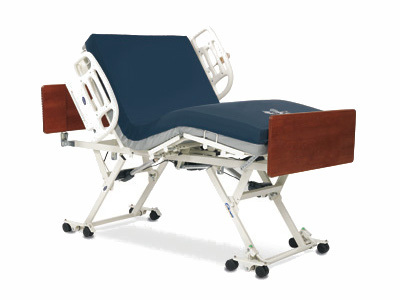 for a truly versatile long-term care bed. Bellwether Healthcare Solutions Inc. offers medical equipment, furnishings and technical service to facilities in Atlantic Canada. Our website is an overview of the many products and services we have to offer. Information on products and services can be viewed by clicking on the tab, product photo or the detail box. For additional information on any of the products please use the link to the manufacturers website, or contact your local Bellwether representative.